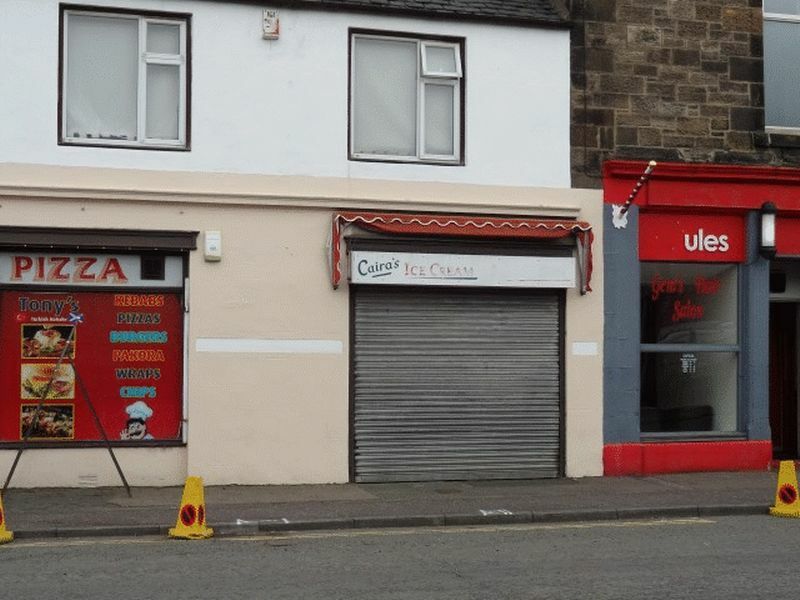 Retail Unit on busy High Street! 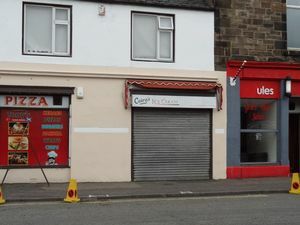 193 High Street, Leslie is a Retail Unit contained on the ground floor of a two storey building on a busy main street in the centre of town. The unit may be let for a variety of uses. According to our calculations the subjects have a gross internal floor area extending to 35.59 sq m (380 sq ft) or thereby. Accommodation comprises: front shop, kitchen/store, and WC. For information or to view contact Ian Drysdale today! Leslie is a busy town adjacent to Glenrothes. The property is located on the High Street in the centre of the town and serves an established local customer base. The High Street also forms one of the main routes and carries a considerable volume of passing traffic. Fitted with stainless steel sink unit. Tiled walls & flooring. Timber doors leading to courtyard. All mains services are laid on to the property whilst the drainage is, we understand, to a private system. Our clients are seeking to lease the property on standard commercial Full Repairing and Insuring Terms at a rental figure of £4500 per annum. Length of lease and all other terms and conditions remain fairly flexible.